There have been times that I have been asked about the products I use. What is best? What works? Which do you prefer? I thought I might share some of my all time favorite products. This is the best for filling holes from the nail gun, bad spots on the wood, cracks, gaps, and anything else unsightly. I use this on everything before I do a final sanding and painting. This stuff is amazing. For heavy duty or large scale gluing jobs, this is the only way to go. I have literally glued two rocks permrnantly together. This wash is a must have for working in the outdoors. 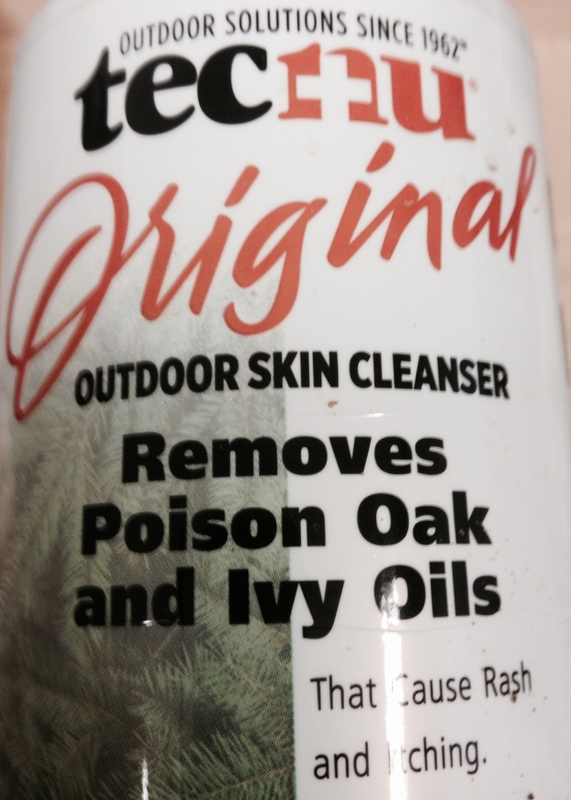 Last spring I contracted poison ivy so intense I had to take antibiotics. Tecnu helps make sure that will never happen again. Each of these products should be trusted to the fullest. There are certain moments that you cannot buy the cheaper version, spend the money for these. They won't let you down.